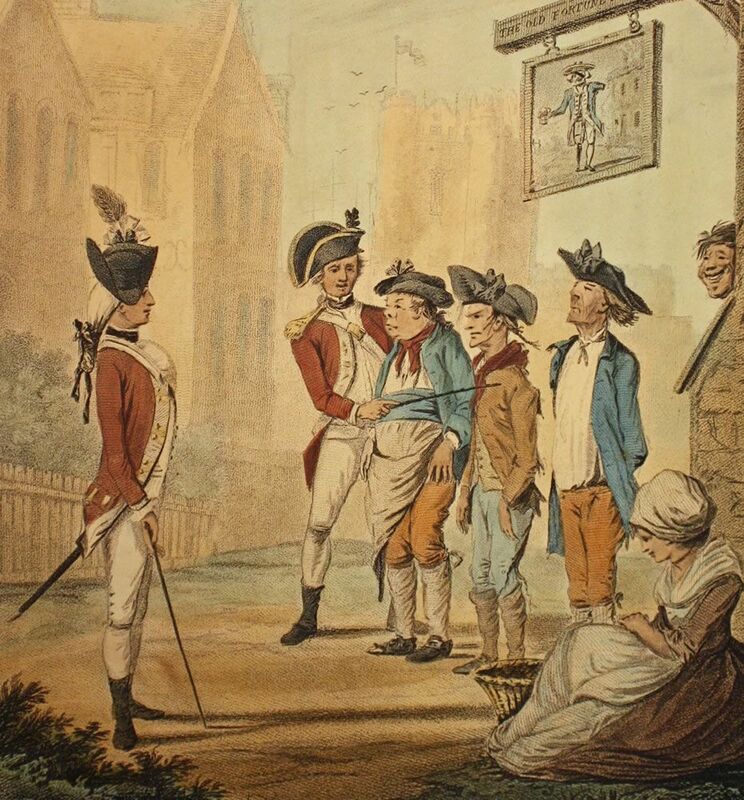 hand coloured stipple engraving, ' Recruits' by H W Bunbury, published 1780 by Watson & Dickinson. This Recruits Art Print is created using state of the art, industry leading Digital printers. The result - a stunning reproduction at an affordable price.